We use only trusted professional subcontractors. They all are companies that we would trust to work on our own family home. As well as offering the 10-year Halo Guarantee through NZ Certified Builders, we go above and beyond and give you our own personal Craft Homes Guarantee. These two offers together give you our Dual Guarantee. 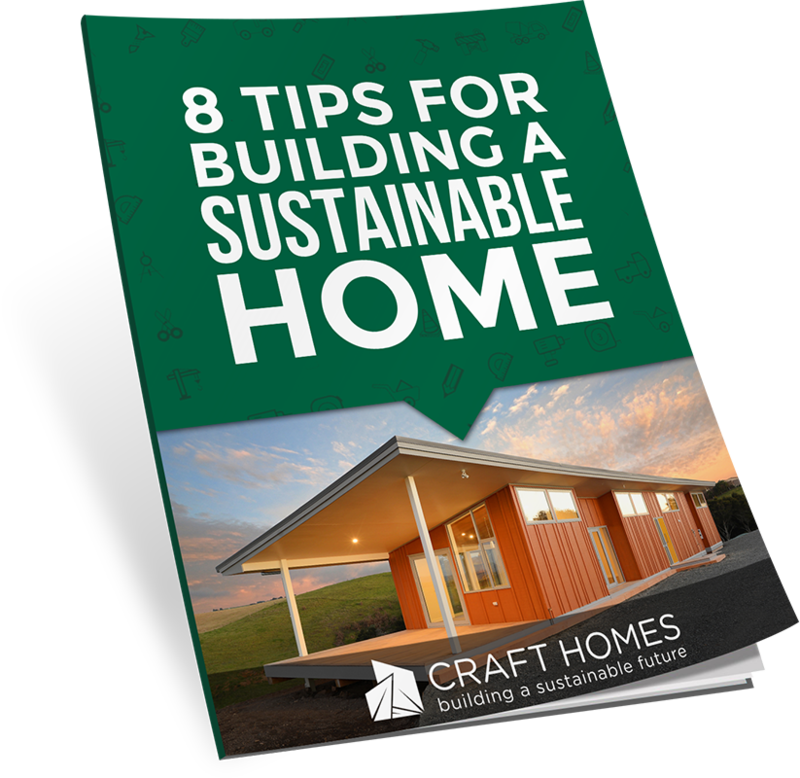 ​We are affiliated with the NZ Green Building Council and employ the Homestar® rating system to offer you the choice of building a more sustainable and energy efficient home. Maintaining site safety at all times is non negotiable within our team. We will always have a staff member on site in charge of safety. We work in partnership with Hazardco using their site safety plans and checklists to ensure our sites meet all safety obligations under New Zealand law. Do you want your home built to the highest standard? Is a personal approach important to you? Do you value transparent communication?